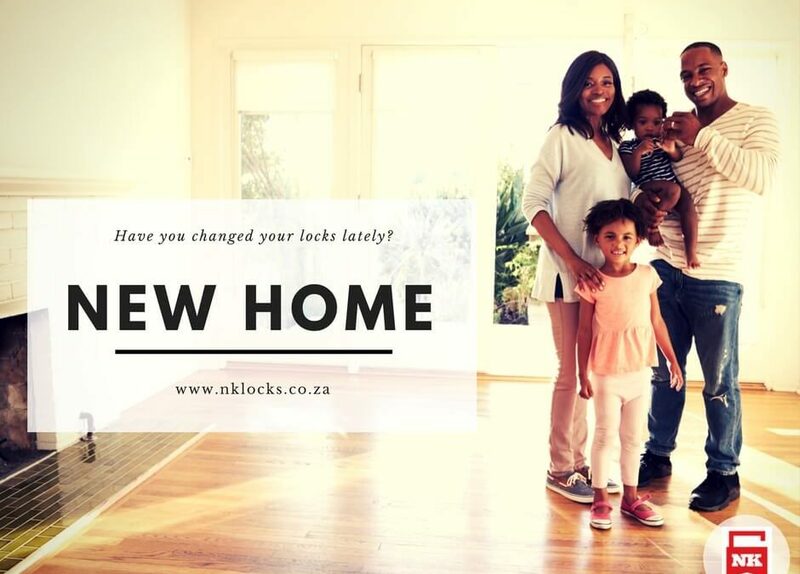 When last did you change your locks? You have just bought your dream home. You have spent days, weeks, months, even years, waiting for this day. You move in, the furniture arrives. You plan where every item should go. You perhaps plan renovations, re-painting and fitting. The one thing most of our clients don’t think about when they move in is their security. Well of course you do.. You think alarm system, beams, burglar bars. Perhaps you are in a total comfort zone as you have just moved into an estate. The previous owners hand you your keys and you are ecstatic. You cannot wait to move in. They even give you a spare set. But when you buy a pre-owned home, do you know who has keys to your new home? Do you know if the previous owners gave extra sets to previous tenants, contractors, domestic staff, neighbors, or perhaps lost a set of keys and never changed the locks? As a home-owner we hopefully ensure that all the other security in our home is up to scratch, yet anyone with keys can walk in at any moment. A good idea would be to replace any front door as well as any external door locks, as well as add additional locks on any sliding doors for extra measure. A great option is to key alike all your doors, so that one key opens every door in your home. For extra security a restricted key profile is the way to go, as the quality and the security of the lock is way better and this key cannot be duplicated easily. Also remember that the locks and keys in newly built houses are very basic, and almost anyone can have a key made.